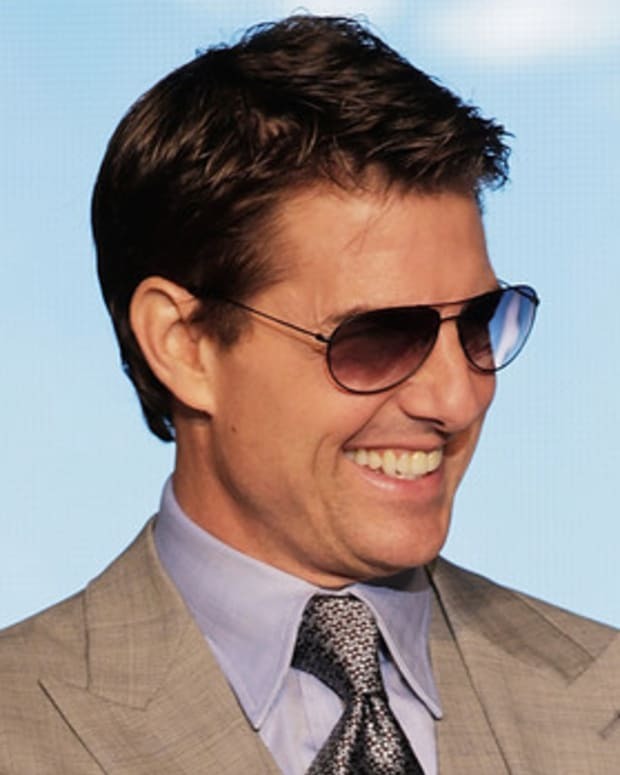 Tom Cruise has reportedly been filming his wife and their four-year-old daughter Suri, and intends to use the footage to show the world what life is really like in the Cruise household in a series inspired by "The Osbournes." Tom is particular keen to show that his family’s lifestyle is not weird just because they follow controversial sci-fi faith Scientology. They really want people to stop thinking the are aliens, LMAO. A source close to the couple told Britain’s Grazia magazine: “They want to portray themselves as a normal family who do normal things. They are aware that Katie is being perceived as ‘brainwashed’ and they want to change that.”Tom, 48, got the idea to start filming Katie, 31, and Suri after making several online clips with Cameron Diaz to promote their new film "Knight and Day." Tom initially wanted to release his footage as mini-clips on the internet for his loyal fans, but he has now received multiple offers to turn the videos into a full series. A source said: “His interest began when he made spoof films with Cameron to promote “Knight and Day.” He’s been filming Kate and other aspects of their life for the past month. Tom has been getting offers from companies but no deal has been made yet. 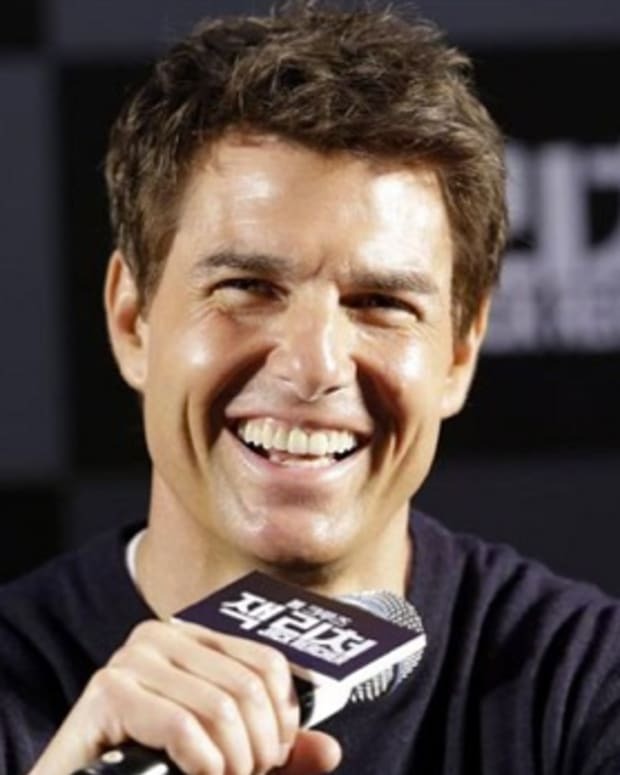 Tom Cruise Uses Katie Holmes' Makeup? Did Nicole Kidman Help Katie Holmes Divorce Tom Cruise?